In April I took a long weekend solo trip to Porto in Portugal. I knew from last year that I wanted to visit Portugal, and for a long time it seemed as if it wouldn’t happen, but things worked out. 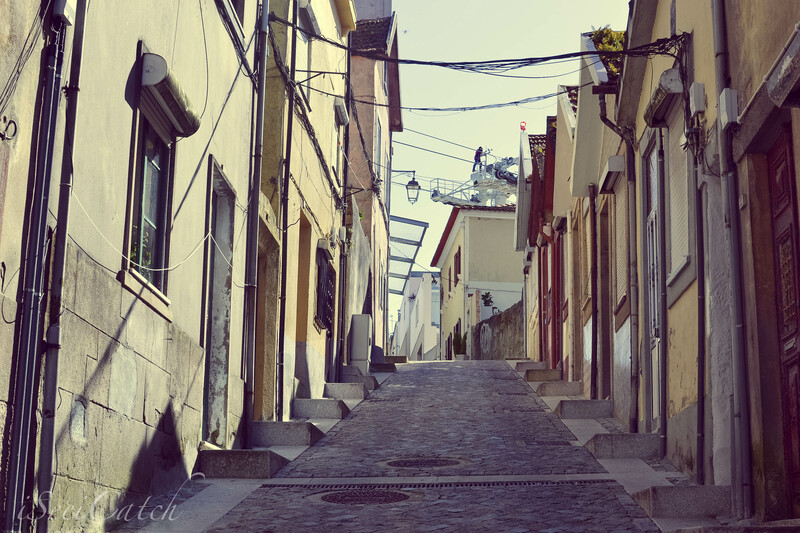 Initially when I thought of going, I did consider going to Lisbon…but only for a split second. Why? Because in my mind I can go to Lisbon anytime. And that’s a key component about when I choose to go somewhere solo; it has to be somewhere that I most likely wouldn’t visit again and is unique enough to be worth a visit. Porto fit the bill for me. Up until the moment I got there I didn’t know what I would be doing aside from making sure I visited the beach, and doing a cursory glance at the metro map to make sure I knew where to get off and get to where I was staying.